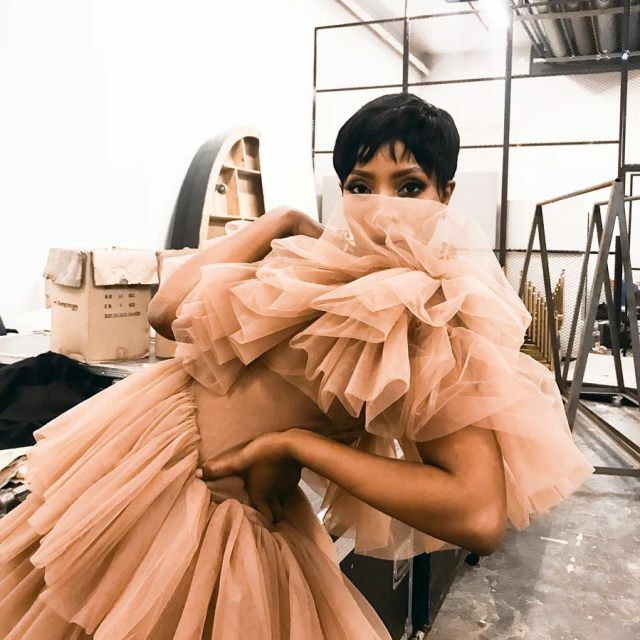 Pearl Modiadie’s stunning dress that cause Social media meltdown. The TV presenter and model is living the life. She is having fun and enjoying every minute of her life. Despite bad news circulating about her, she is busy ignoring it and concentrating on the positive side of things. Pearl is one of the judges of #RawSilkSeason2. Here is some info about the show in case you didn’t know anything about it. RAW SILK follows 13 fashion designers who are selected from all over the country to come and compete here in Johannesburg. 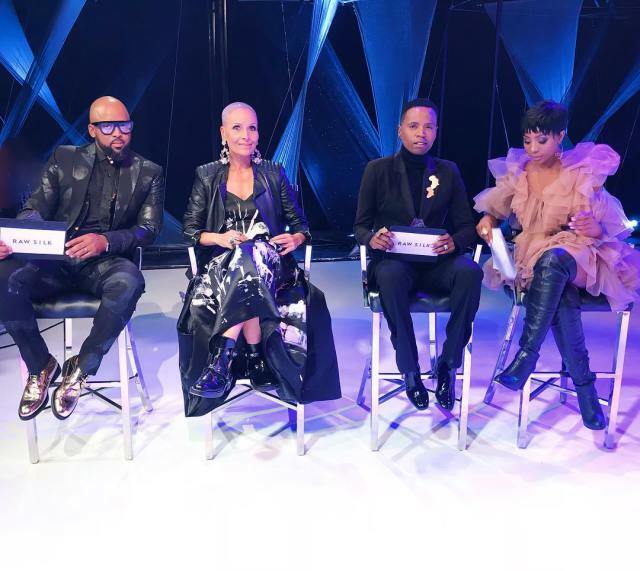 The contestants must be willing to spend 7 weeks in Johannesburg where they will be staying with the rest of fellow contestants. The series has 3 resident judges who decide who stays and who goes home at the end of every episode. Contestants/Designers will be required to work in groups when going about their tasks but will be judged as individuals within the group. A mannequin full of life!! !